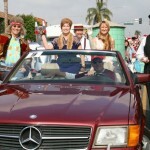 We love the Toyland Parade! 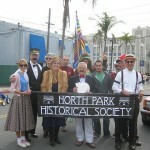 North Park Historical Society members have been dressing up in their favorite decades to march in the parade since 2008. 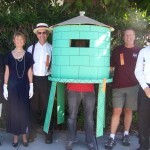 Everyone is welcome to join us the first Saturday in December. 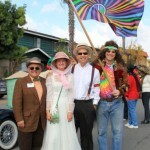 Read more about our fun in 2008 and 2009 below.